eHealthONE is a comprehensive doctor, hospital, and insurance administration and electronic patient health record management solution that safely stores health records and critical, on-demand emergency information in patient-carried smart cards for optimal portability, security, and patient privacy. 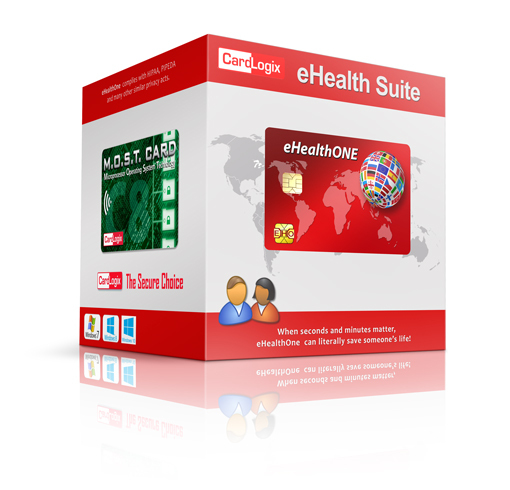 Unlike other medical smart cards advertised today, eHealthONE offers a complete and universal healthcare system built on many software modules with smart card technology. Doctors love eHealthONE, because it contains the medical information needed on the spot, anywhere. Why eHealthONE? The eHealthONE smart card provides the most necessary information to all participants. It fights fraud. It prevents duplicate medical errors causing serious injuries or deaths. The solution reduces the time to process patient care at every stage. eHealthONE provides emergency information to EMS crews. It stores insurance coverage information, and it complies with privacy requirements (HIPAA, PIPEDA and others). eHealthONE saves countless hours with doctor. eHealthONE card goes where you go, and it provides portable medical records on demand, so records are there when you need them, not with your family doctor only. Card also provides green solutions since it saves trees, millions of papers, safe storage, toners, copiers, people involved handling all that. eHealthONE is easy to use, just insert in smart card reader and in an instant (using eHealthONE software) records shall be available for processing. 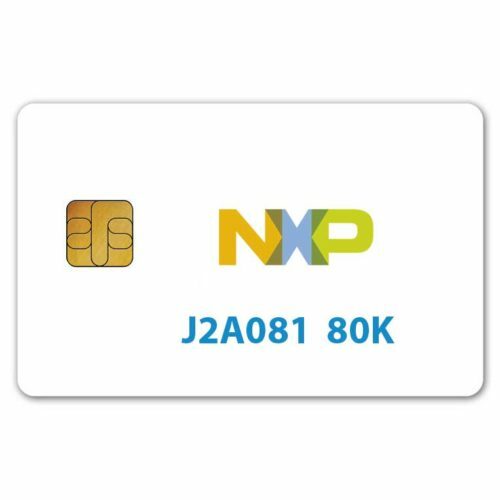 Software is pretty straight forward, intuitive, with familiar tabs and buttons makes using smart card a pleasant experience. No special training is required. Security and integrity of the system is ensured by using advanced encryption techniques and system organization. CardLogix Smart Cards and readers are made in the USA. On smart card readers we offer 2 year Warranty! 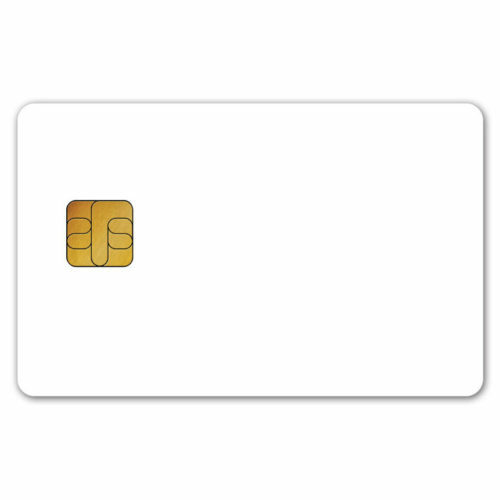 SCCS Ltd. will be glad to offer solutions for your smart health cards. Since everybody has a bit different idea what card like that should contain and do we are open to suggestions and can customize final product to your particular needs. Start today! Define your own idea of the Smart Health Card.